Princesses don't always need to be saved, y'know. They can be just as capable of being badasses as any prince. Hell, they can go and save some foppish prince from some castle. 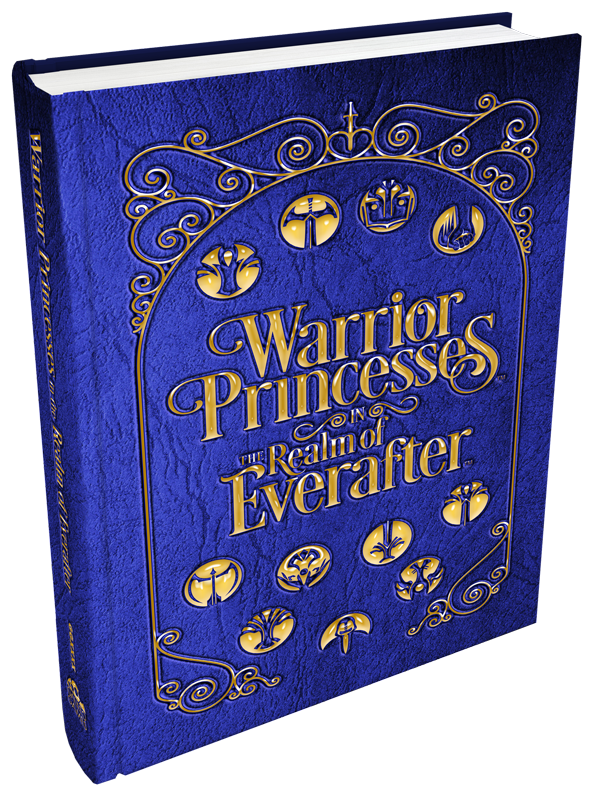 Warrior Princesses in the Realm of Everafter is a setting guide for 5th Edition, while Tales of the Warrior Princess is a group of adventures based in that setting. They're up on Kickstarter now. 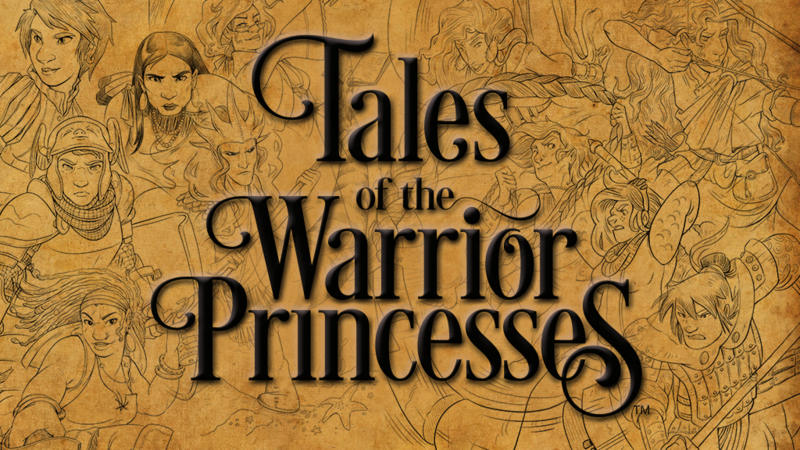 The revised version of Warrior Princesses in the Realm of Everafter, a fantasy game setting for 5th edition of the most popular roleplaying game. 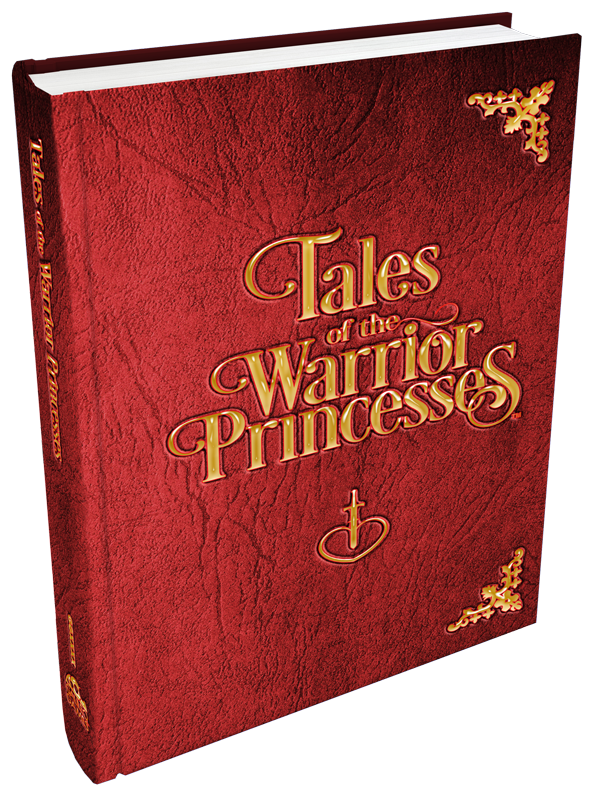 Tales of the Warrior Princesses, are eleven collected adventures that spotlight a Warrior Princess. She and her sisters are tasked with battling evil plaguing the Realm. The Kickstarter campaign's up and running now. It's set to go for another 29 days.